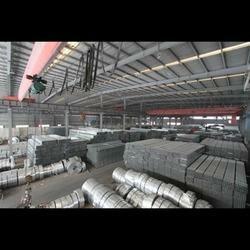 EN18 Flat Bars are more responsive to mechanical and heat treatments than carbon steels. Low end moderately stressed parts for vehicles. Soft Annealing Heat lo 680-720C, cool slowly in the furnace. This will produce a maximum Brinell hardness of 241. PETROMET FLANGE INC is a pioneer of the nation’s steel industry and a leading manufacturer of long products ranging from bars, rods, high yield deformed bars. 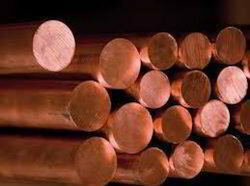 As a result of our international network, we are helping our steel bar & rods customers to export their products such as Stainless Steel, Carbon Steel, Alloy Steel, Duplex Stainless Steel, Super Duplex, Copper Nickel, Hastelloy, Inconel, Monel, Titanium, 253MA, 254SMO, AL6XN, Custom 450, Jethete M152, Beryllium Copper Bar Rod , Alloy steel f11 f22 f5 f9 f9 f91 etc These products are exported to countries such as Singapore, Indonesia, Brunei, Myanmar, Hong Kong, Australia, Fiji, New Zealand, Papua New Guinea, Mauritius, Maldives, Sri Lanka, Pakistan, South Africa, Madagascar, Egypt, UAE, Amman, Kuwait, Bahrain, United Kingdom, Denmark, Switzerland and Germany. We are staffed by a team of well-trained technical personnel, providing technical support and services relating to quality and applications of our products. Our technical team is able to advise on the most appropriate product quality to meet your requirements. Established in 1983, PETROMET FLANGE INC is a pioneer of the nation’s steel industry and a leading manufacturer of long products ranging from bars, rods, high yield deformed bars. 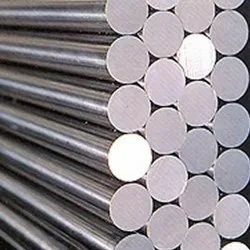 As a result of our international network, we are helping our steel bar & rods customers to export their products such as Stainless Steel, Carbon Steel, Alloy Steel, Duplex Stainless Steel, Super Duplex, Copper Nickel, Hastelloy, Inconel, Monel, Titanium, 253MA, 254SMO, AL6XN, Custom 450, Jethete M152, Beryllium Copper Bar Rod etc. These products are exported to countries such as Singapore, Indonesia, Brunei, Myanmar, Hong Kong, Australia, Fiji, New Zealand, Papua New Guinea, Mauritius, Maldives, Sri Lanka, Pakistan, South Africa, Madagascar, Egypt, UAE, Amman, Kuwait, Bahrain, United Kingdom, Denmark, Switzerland and Germany. We are staffed by a team of well-trained technical personnel, providing technical support and services relating to quality and applications of our products. Our technical team is able to advise on the most appropriate product quality to meet your requirements. 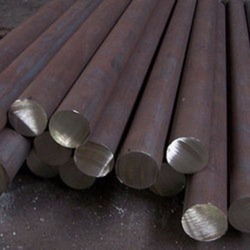 Petromet flange inc exports and supply in domestic in all shapes of bars below are details as follows Business segments and products Steel Bar: Round Bar, Bright Bar, Square Bar, Hex Bar, Flat Bar, Black Bar, Threaded Bar, Forged Bar, Rod etc. 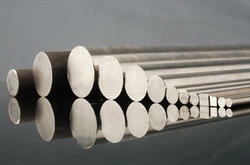 Stainless Steel Bar: Round Bar, Bright Bar, Square Bar, Hex Bar, Flat Bar, Black Bar, Threaded Bar, Forged Bar, Rod etc. 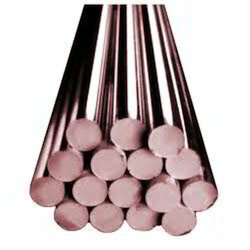 Carbon Steel Bar: Round Bar, Bright Bar, Square Bar, Hex Bar, Flat Bar, Black Bar, Threaded Bar, Forged Bar, Rod etc. Special Steel Bar: Inconel Round Bar, Monel Bright Bar, Hastelloy Square Bar, Incoloy Hex Bar, Flat Bar, Black Bar, Threaded Bar, Forged Bar, Rod etc. 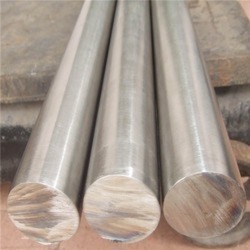 Alloy Steel Bar: Round Bar, Bright Bar, Square Bar, Hex Bar, Flat Bar, Black Bar, Threaded Bar, Forged Bar, Rod etc. 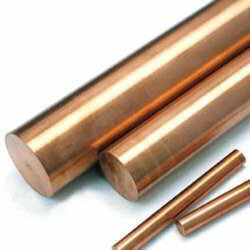 Product Description Size 1MM TO 580MM DIA Single Piece Length 3 Meter, 6 Meter - Usage Manufacturing, Construction - Brand VSP, JINDAL, MUKUND, SMITA Minimum Order Quantity 1000 Kilogram We can produce 1.7765, DIN 32CrMoV12-10 stainless steel round rods, 1.7765, DIN 32CrMoV12-10 forging,sheet,coil,and profiledstrip,Deformed steel,flat steel,mould,steel wire,have all specifications. With DuoNian production experience, strict control 1.7765, DIN 32CrMoV12-10 chemical composition and 1.7765, DIN 32CrMoV12-10 mechanical properties.From casting, forging, steel to hot and cold rolling process, heat treatment, etc, we have the control of professional engineers. We have advanced precision machining equipment, according to the requirements of users machining. in order to achieve the most satisfied with the user requirements. 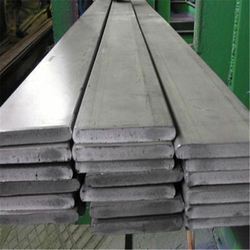 Round bar steel: 1mm to 3500mm Square-shape steel: 1mm to 4000mm Plate steel:0.1mm to 4000mm Width: 10mm to 2500mm Lenth: We can supply any lenth based on the customer's requirement. Forging: Shafts with flanks/pipes/tubes/slugs/donuts/cubes/other shapes Tubings: OD: φ6-1800mm, with wall thickness ranging from 1-35 mm. Finished goods condition: hot forging/hot rolling + annealing/normalizing + tempering/quenching + tempering/any conditions based on the customer's requirement Surface conditions: scaled (hot working finish)/ground/rough machining/fine machining/based on the customer's requirement Furnaces for metallurgical processing: electrode arc + LF/VD/VOD/ESR/Vacuum consumable electrode. Ultrasonic inspection: 100% ultrasonic inspection for any inperfections or based on the customer's requirement Excellent service for all kinds of industries,with advantages of technologies, equipment and price. We serve you with our honesty, integrity, and professionality. Dimensions As Per Customer Requirement. Low temprature carbon steel mfg PETROMET FLANGE INC is a pioneer of the nation’s steel industry and a leading manufacturer of long products ranging from bars, rods, high yield deformed bars. 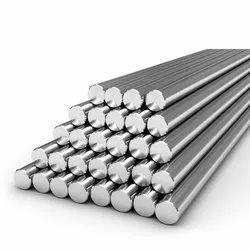 As a result of our international network, we are helping our steel bar & rods customers to export their products such as Stainless Steel, Carbon Steel, Alloy Steel, Duplex Stainless Steel, Super Duplex, Copper Nickel, Hastelloy, Inconel, Monel, Titanium, 253MA, 254SMO, AL6XN, Custom 450, Jethete M152, Beryllium Copper Bar Rod , Alloy steel f11 f22 f5 f9 f9 f91 etc These products are exported to countries such as Singapore, Indonesia, Brunei, Myanmar, Hong Kong, Australia, Fiji, New Zealand, Papua New Guinea, Mauritius, Maldives, Sri Lanka, Pakistan, South Africa, Madagascar, Egypt, UAE, Amman, Kuwait, Bahrain, United Kingdom, Denmark, Switzerland and Germany. We are staffed by a team of well-trained technical personnel, providing technical support and services relating to quality and applications of our products. Our technical team is able to advise on the most appropriate product quality to meet your requirements.